Ticket King Milwaukee has Super Bowl tickets for Miami. Super Bowl 44 will see Saints VS Colts, in a game that puts two high powered offenses against each other. 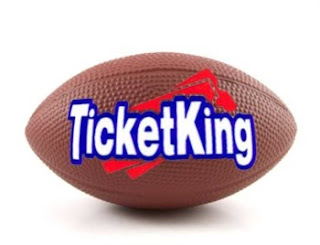 Ticket King Milwaukee has been a trusted source for tickets to all NFL playoff games and the biggest game of the year, the Super Bowl. See you in Miami?